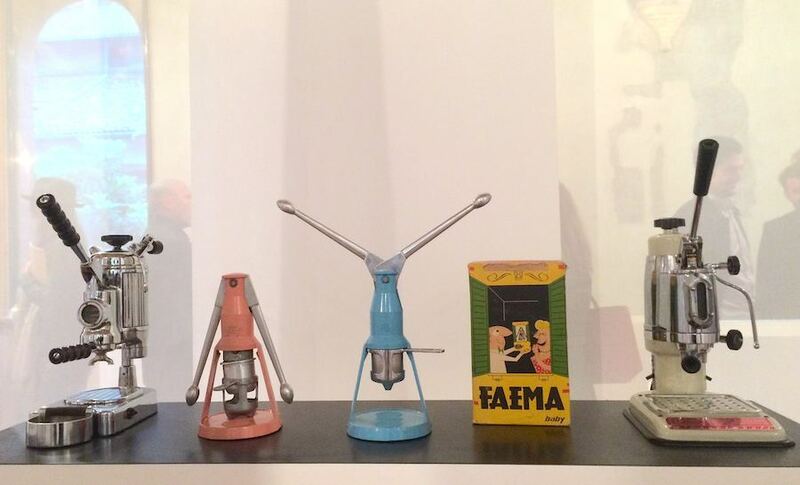 Switch On exhibition in Milan shows how home appliances not only improved our lifestyle but forged our perception of technology. 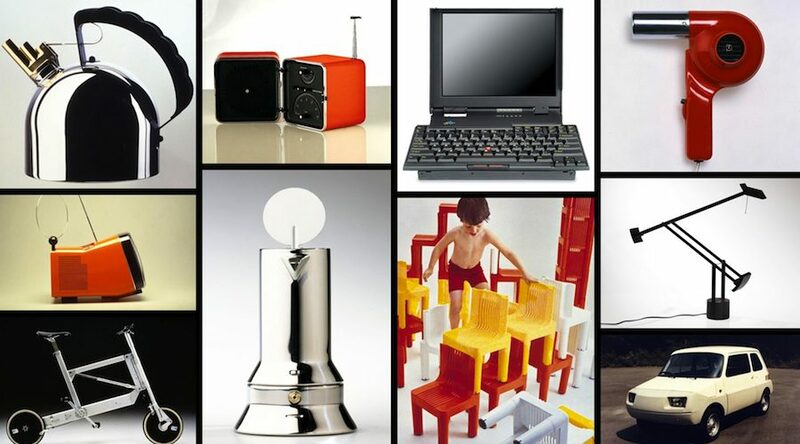 Protagonists of Milan design scene share memories and pay tribute to late industrial-designer Richard Sapper. 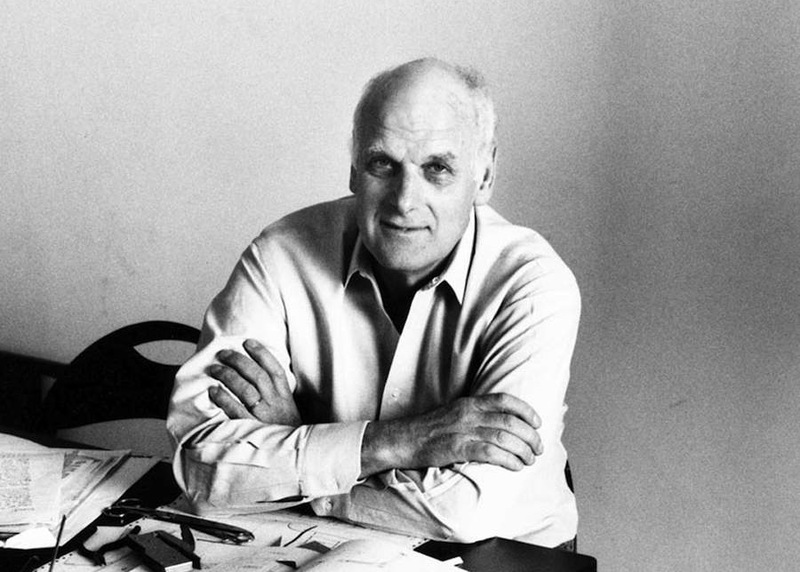 Industrial designer Richard Sapper died at 83 on New Year’s eve. 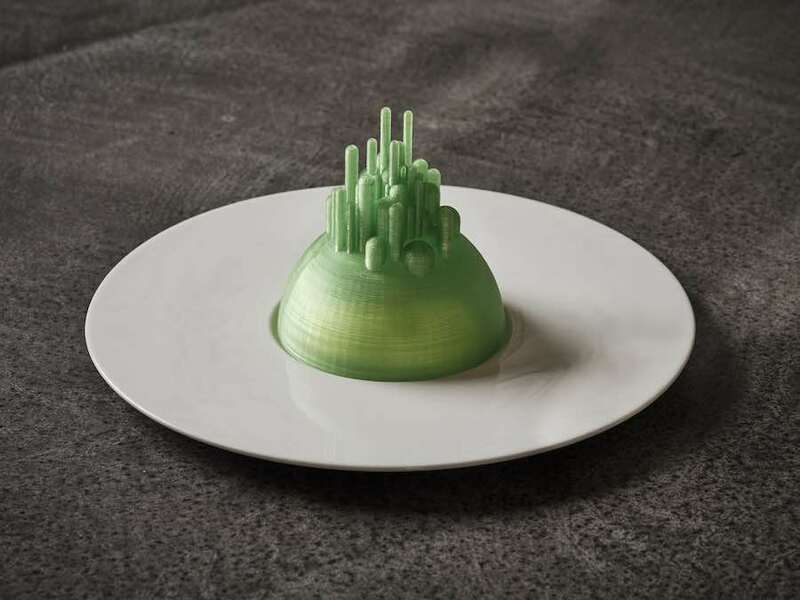 ArchiPanic remembers the work and visions of one of one masters of design. 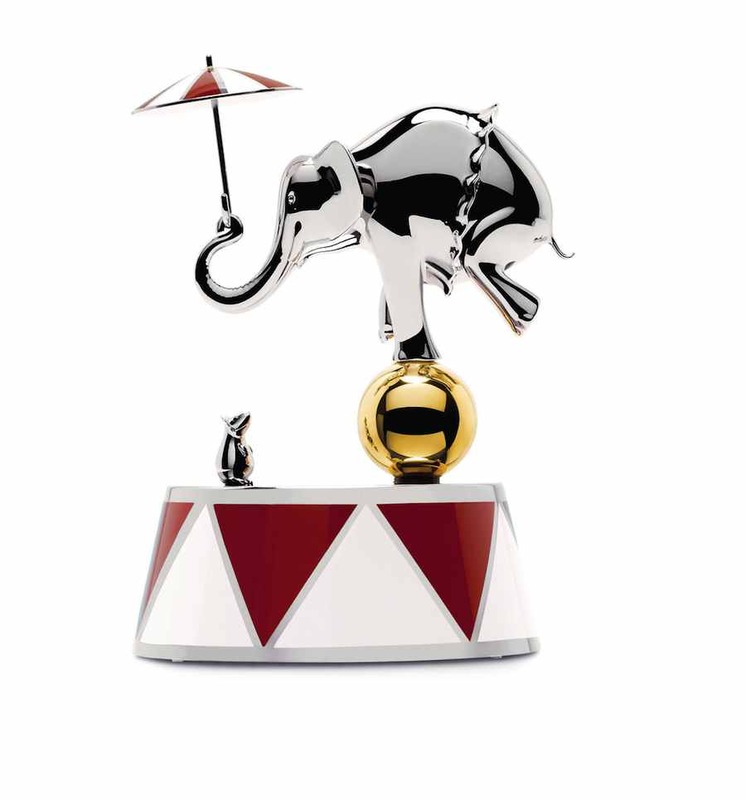 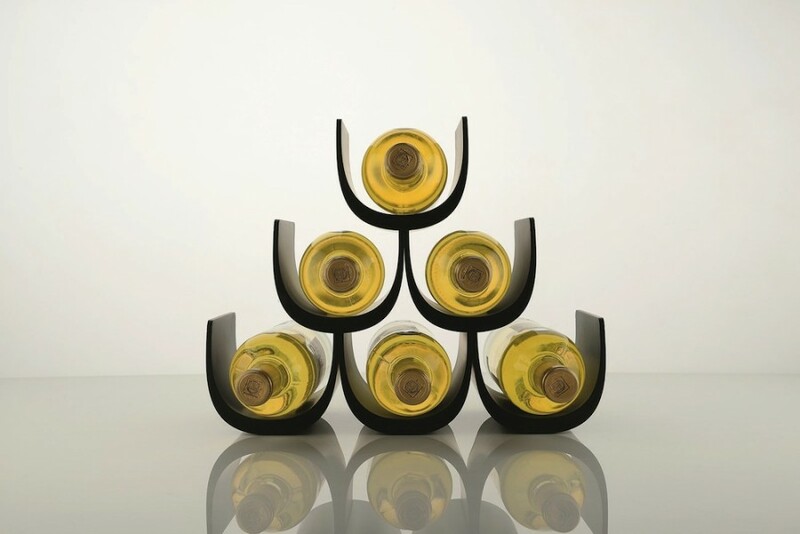 Alessi brand new wine-set “Noé” by Giulio Iacchetti blends ergonomics with irony and takes inspiration by Noah main passion after shipping the Ark to shore.